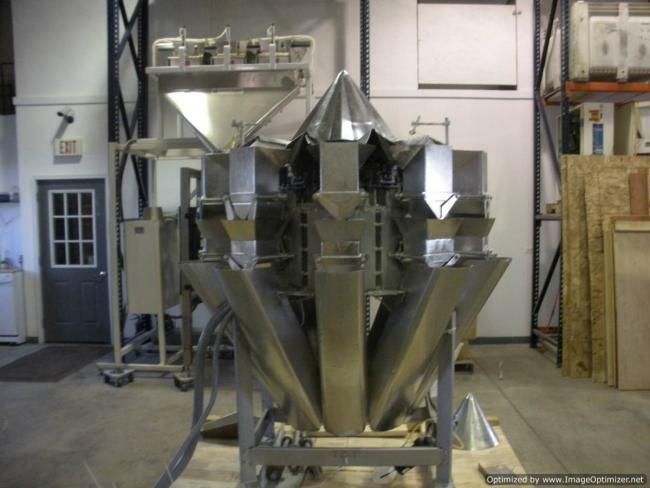 This used Triangle Selectacom dairy bagger comes with Triangle scales model number A10C6. This line was designed to run cheese products and is 3A-Dairy rated. 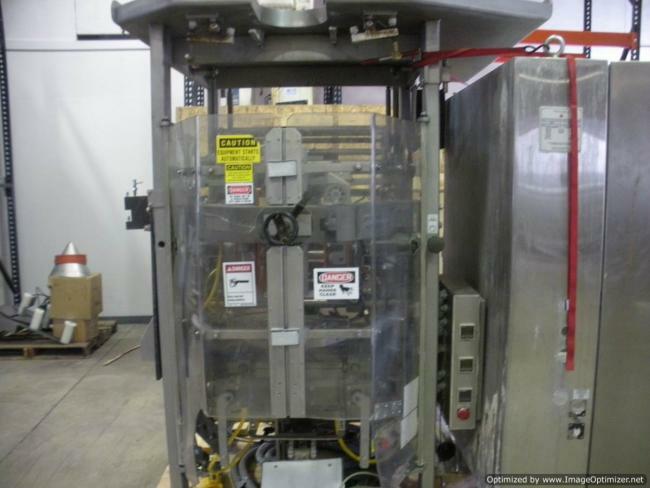 This packaging machine comes with the bagger, the scale, a Markem 9880 printer, and EPI label applicator model L63FPB. Also included are 3 large forming tubes and extra film spindles. 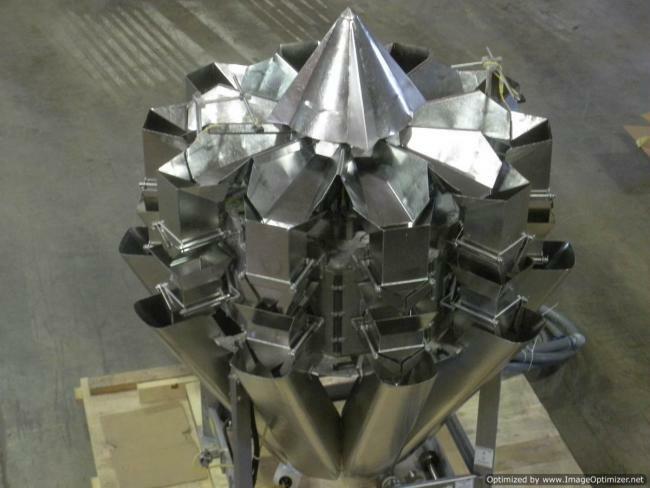 This particular Triangle bagger was originally purchased in 2001 and upgraded by Triangle in 2006 with new controls and operator interface, improving its operability. This is a must have if you need a great cheese packaging machine. 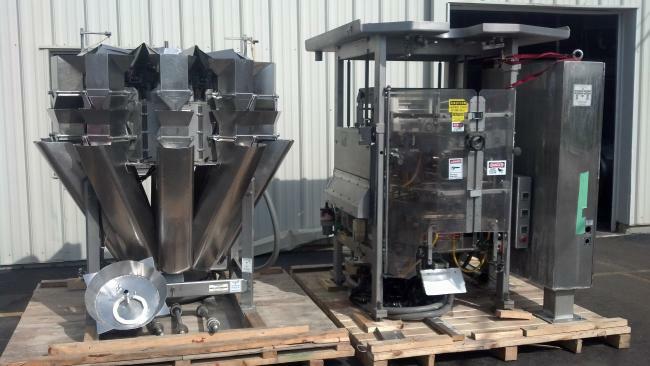 After purchasing this Triangle bagging equipment, you may want to make sure your operators know how to utilize each machine in your packaging line. We offer operator training to help ensure that your operators know exactly how to effectively utilize the equipment and maximize efficiency. If your packaging line can no longer benefit from a bagger or other type of packaging machine, sell this equipment to High Performance Packaging. 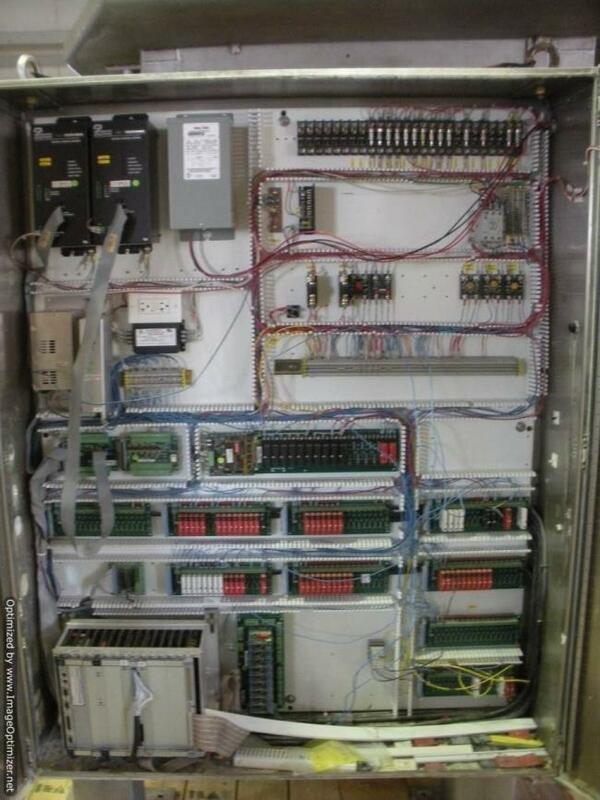 We recondition this equipment to perform effectively in future applications, eliminating the need to continually manufacture and sell new equipment at higher costs.